FAQs: Real dairy. No bull. 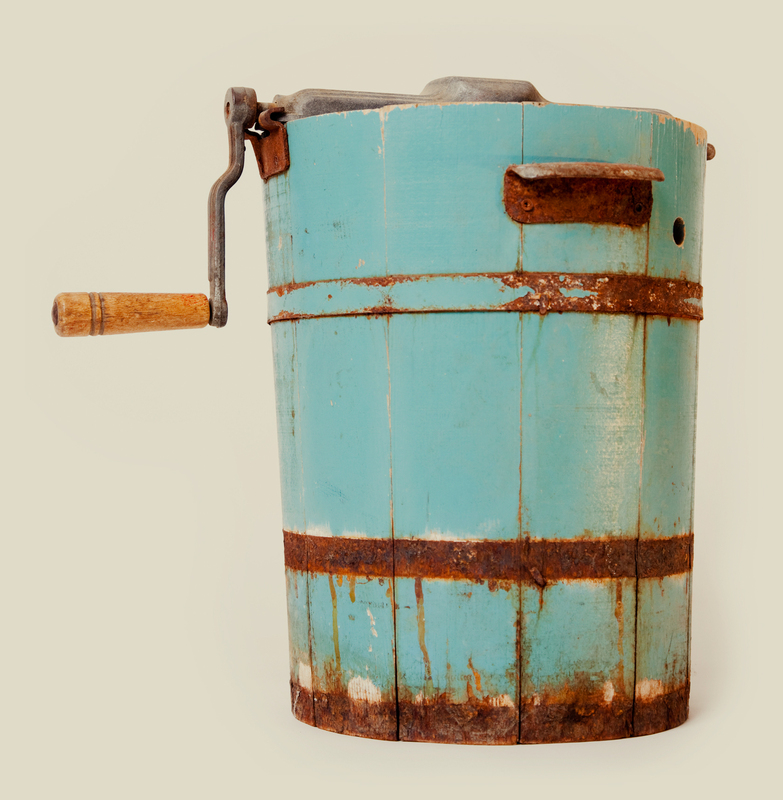 Unbelievably creamy, custardy, nostalgic ice cream like Grandma churned on the back porch. The kind that brings back barefoot strolls while eating fresh-picked peaches from your neighbor’s tree — so juicy you need a napkin but use the back of your hand instead. The kind that tastes like the sinfully decadent pecan pie you broke in line for at the church homecoming. The kind that reminds you of that favorite aunt, whose strawberry shortcake tasted so good that you always licked the dish. Admit it. What ingredients are used in CLEMSON’S BEST™? Are any of the ingredients grown on the university campus? That’s a possibility to consider for future flavors. We are exploring options from our orchards and research farms for possible limited runs. Is CLEMSON’S BEST™ Ice Cream available to ship nationwide? Not currently. You can find it in select grocery stores, however. It’s really worth the drive. What makes CLEMSON’S BEST™ different? We use wholesome ingredients you might find in your own kitchen: real butterfat, real fruit and nuts, whole milk, pure cane sugar and nonfat dry milk. Our butterfat is rich, sweet and pure dairy. No bull. And we use a lot of it. — 16 percent. — which makes Clemson’s Best™ a super-premium ice cream. We’re proud to say there’s nothing skinny under the lid because there isn’t. Some of our flavors contain per pint. Who benefits from ice cream sales? Students in the College of Agriculture, Forestry and Life Sciences. Ten percent of the proceeds fund campus programs and pay-it-forward initiatives, including internships, scholarships and research. Why add a second product to Clemson’s University’s dairy line? Why not? Our Clemson Blue Cheese and dressing are wildly popular, and we can’t imagine that CLEMSON’S BEST™ ice cream will be any different. After all, who doesn’t love ice cream? Where is CLEMSON’S BEST™ made? In Atlanta by Greenwood Ice Cream, a company in business for more than 65 years and known for small-batch, hand-made flavors. We looked closely at several providers in the Georgia-Carolina area and sampled their products. We chose Greenwood because it’s an ice cream institution built on stability and craftsmanship. Its reputation was born out of a love for ice cream and a passion for making good food better. There’s nothing artificial about these folks. Greenwood uses real ingredients. Like us, they prefer locally grown products when possible, but they’ll go wherever they have to for the best of anything else. We also were drawn to Greenwood’s safety record, fair pricing, and proven transportation network. Where can I purchase CLEMSON’S BEST™ Ice Cream? At more than 107 Ingles locations in South Carolina, North Carolina, Georgia and Tennessee. 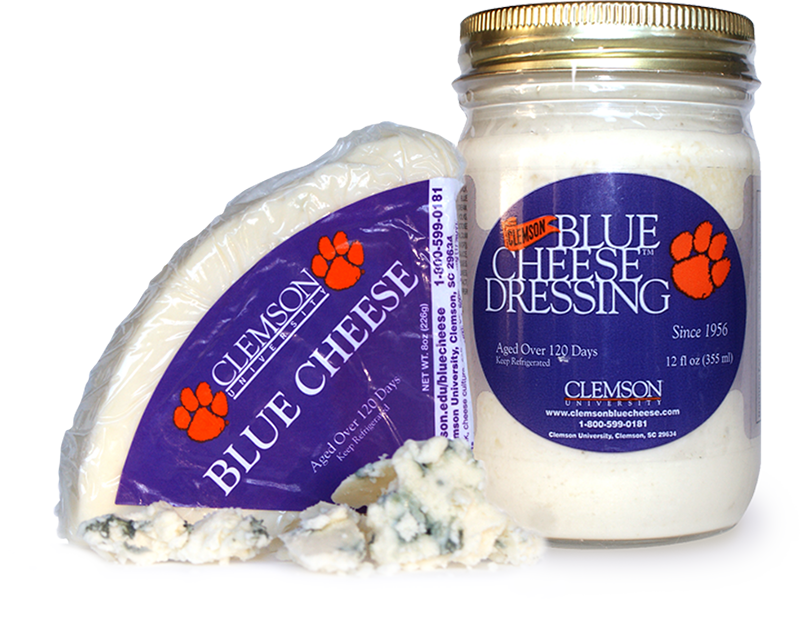 Mom-and-pop retailers that already promote Clemson Blue Cheese have reported that customers just can’t enough of our brand, particularly in South Carolina. According to sales records, Peaches N Cream and Caramel Butter Pecan are the neck-and-neck favorites. Is CLEMSON’S BEST™ the same ice cream sold at the ’55 Exchange? No. The two ice cream brands are produced at different locations with different milk for different purposes. CLEMSON’S BEST™ is not available in campus retail locations and it is not promoted in a manner that competes with the important mission of the Class of ‘55 Exchange. Ultimately, university officials expect CLEMSON’S BEST™ will bring even more positive attention to Clemson, the College of Agriculture, Forestry, and Life Sciences, and to the Class of ‘55 Exchange. Mainly pints, but promotional sizes are available for sports concessions. Why does Clemson University market two ice creams? The ’55 Exchange offers a valuable student-led and managed entrepreneurial campus experience. Its mission and operations are not geared to large-scale production, logistics, transportation and storage, personnel and equipment. And the Exchange already has an established source for an ice cream that suits its purposes. How is CLEMSON’S BEST™ different from the ice cream already sold on campus? Its purpose, ingredients and the farmers involved reflects Clemson University through and through. The milk, fruits and nuts found in CLEMSON’S BEST™ are grown exclusively in South Carolina by Clemson University graduates. CLEMSON’S BEST™ also has earned the Department of Agriculture’s Certified SC seal, and 10 percent of the proceeds directly benefit the College of Agriculture, Forestry and Life Sciences. Pay-it-forward initiatives include internships, scholarships, research and campus programs. Ice cream money donated to the university goes to the CAFLS Advantage program. Contributions total more than $13,000. Is through-and-through a new approach for Clemson? Not at all. The collaboration between farmers and their alma mater emphasizes the university’s deep roots as a land-grant institution, established to give the middle class and working people access to government-funded education centered on agriculture and practical engineering. The concept encouraged long-lasting and close ties between graduates and Clemson University. How far back does this concept go? Legislation establishing the land grant college system passed in July 1862. The Civil War intervened and land grant funds for an agricultural college in South Carolina remained unspent in 1889, when Thomas Green Clemson left his antebellum home and wealth, including 814 acres, to the state for an agricultural college. The legacy had once belonged to Vice President John C. Calhoun, whose daughter married Green, an engineer, musician and artist. Bibliographers have written that Clemson wanted to start an agricultural college because he felt government officials did not appreciate the importance of agricultural education. Clemson Agricultural College opened in July 1893 with 446 students. They were the first class to learn the college’s concept of paying forward and giving back. How does CLEMSON’S BEST™ fit that tradition? Each of the four farmers involved in CLEMSON’S BEST™ — and some of their spouses and children — are CU graduates, who at one time interned in college for farmers and now offer internships on their own farms. 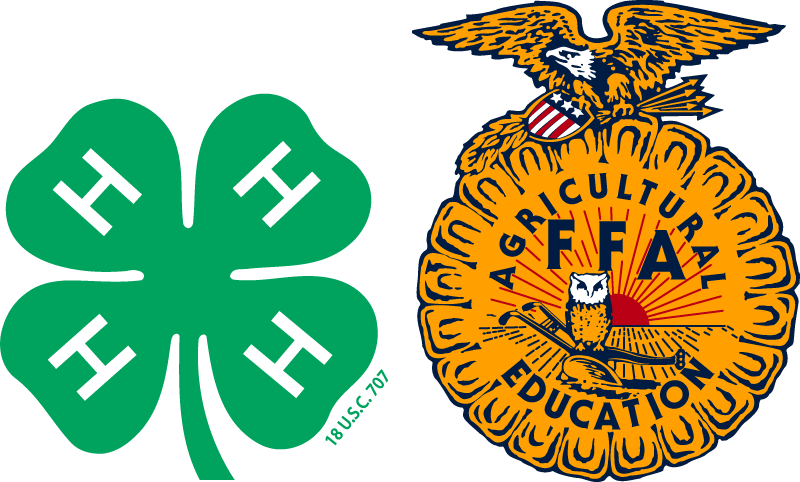 They also donate time to 4-H clubs in their communities and work with high school Future Farmers of America members. Who oversees the CLEMSON’S BEST™ program?